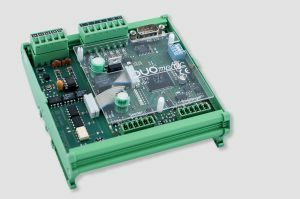 In its standard configuration, the LVE controller has one RS232 communication interface as well as several digital I/O’s. With these interfaces, a multitude of predefined measurement values can be transferred. The system stands out for its high reliability, versatility and number of options as well as an unbeatable price-performance ratio.